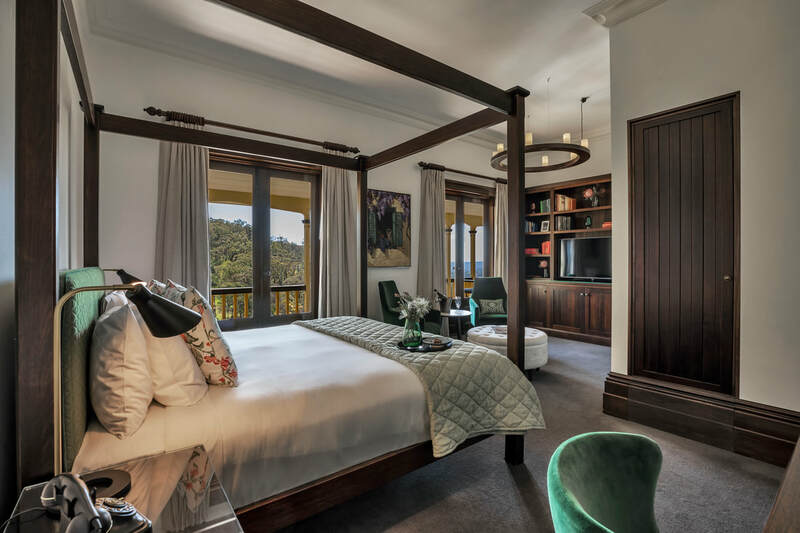 Nestled in the Adelaide Hills Mount Lofty House is modern and functional boutique hotel inside a beautifully restored historic building. 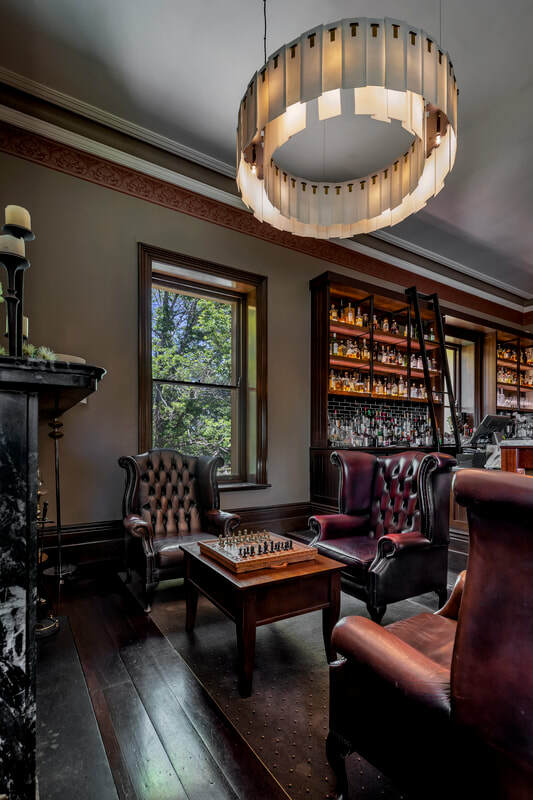 Built in 1852 for Arthur Hardy who planted the first grape vines in the Adelaide Hills in the 1850s, the house became Hardy’s summer residence as was known for its lavish parties. Today, it’s the ideal place for your own business event. Travel in time and enjoy old-world luxury presented with an almost invisible touch of modern and high end service, food offering and facilities. Offering everything from intimate boardrooms for smaller meetings to a fully enclosed, air-conditioned Piccadilly Pavillion, ideal for special events and gala dinners, there’s a space certain to suit your event. Only 15 minutes from the city of Adelaide and 20 minutes from Adelaide airport, you won’t need to transport your group far to have them feeling a world away. 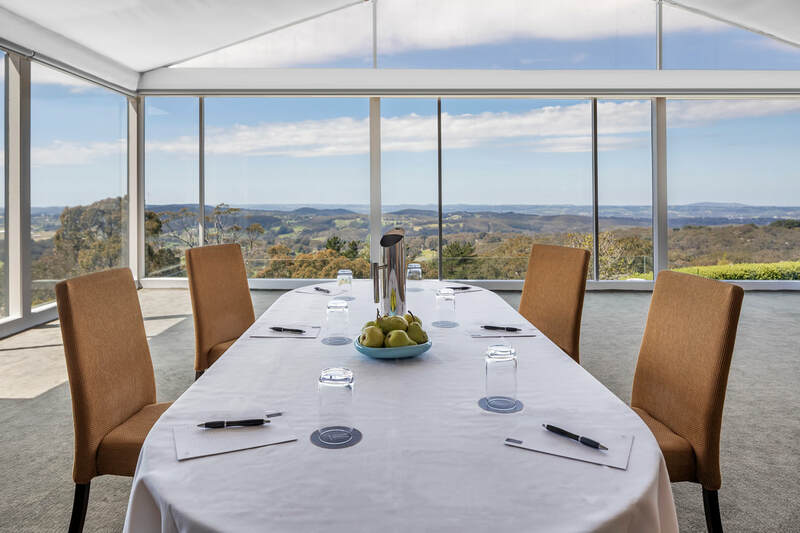 Mount Lofty House has been awarded the SA Tourism Award for Best Business Venue and offers up some of the best views with plenty of space for teambuilding activities as well. There’s accommodation space for groups of up to 80 available within the hotel and cottages. Here groups can experience not just a great venue but a location that’s perfectly placed for incredible experiences such as sommelier-guided wine tastings, native wildlife encounters, hiking and yoga classes, food and cocktail masterclasses, cooking classes, indulgent spa days and so much more. There’s even a campfire on site for evening marshmallow roasts or glasses of wine by the fire. Groups can use the heritage Coach House located just ten metres away from the main house. It opens out onto a large deck and grassed area perfect for teambuilding or break out areas and overlooking the Pinot Vineyard. The venue also features its own bar and amenities, built in data projector and screen. Two additional heritage rooms, the John Richardson and Hardy’s Room are available and ideal for smaller meeting areas and intimate gatherings inside the main house. 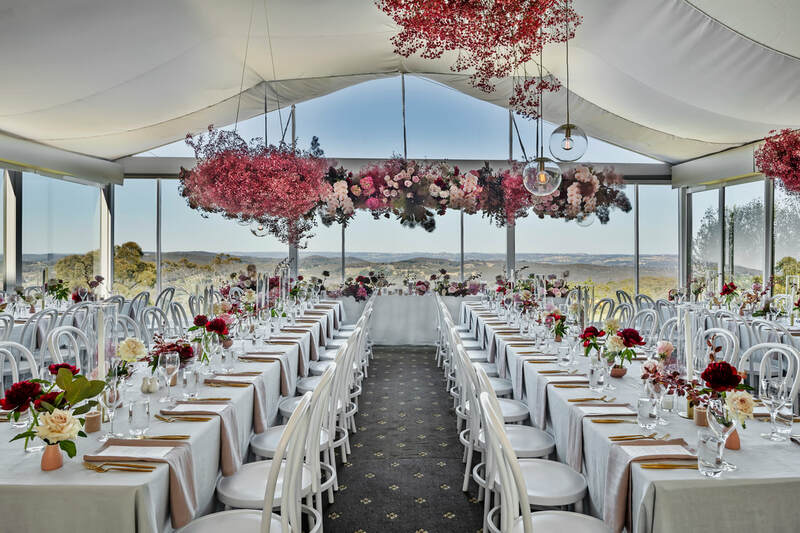 For larger events or events requiring a more elaborate set up, the Piccadilly Panorama offers plenty of space with ample natural light and stunning views over the Piccadilly Valley, the Pavillion has direct access to the gardens while the restaurant features its own bar. 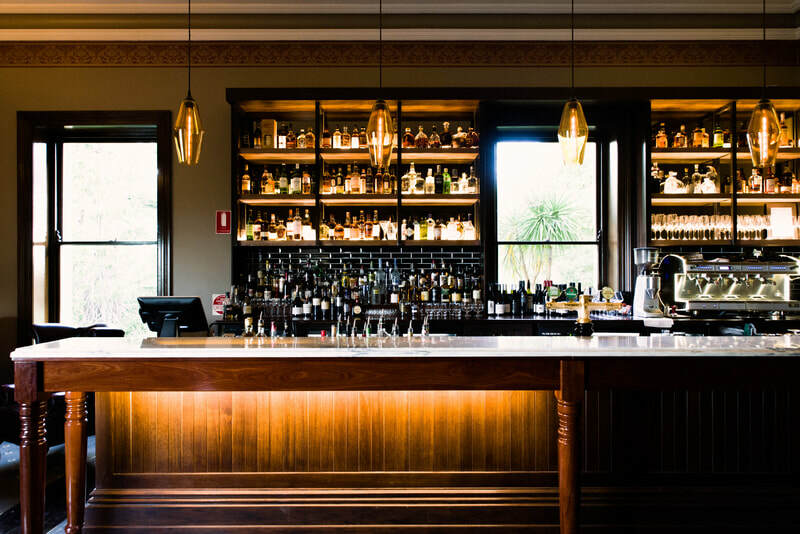 Onsite catering is provided at Hardy’s Verandah and Piccadilly Restaurant as well as in the Arthur Waterhouse Lounge & Bar. For business guests the property also offers delegate packages and experiential food stations. 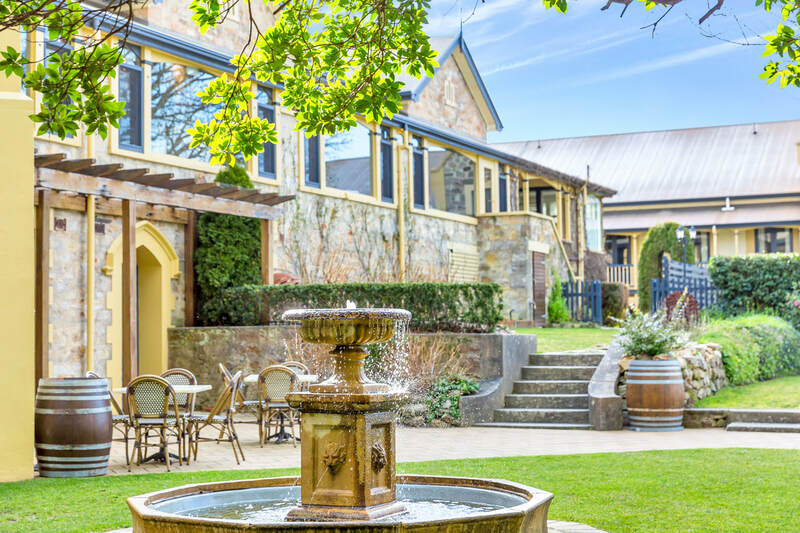 The location of Mount Lofty puts it right on the doorsteps of a wide range of itinerary options for those keen to take groups off-site for cellar door visits, golf days and more. 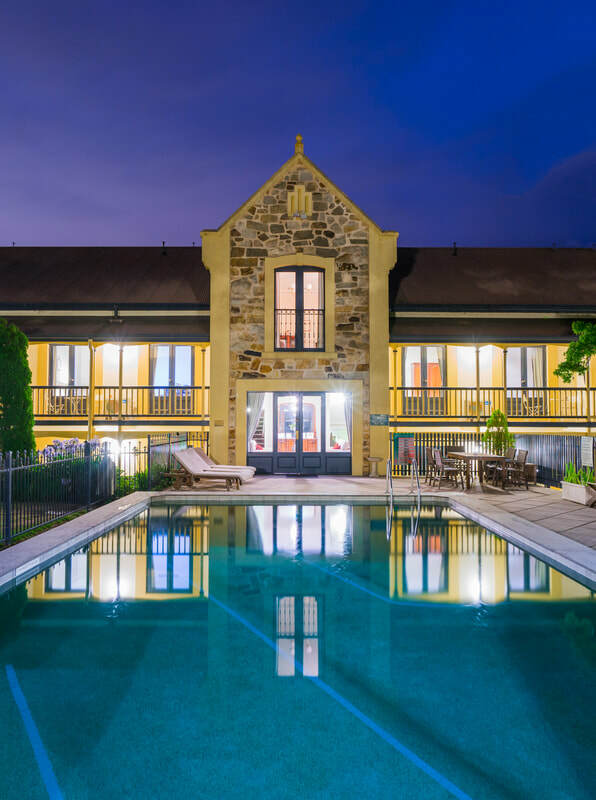 For more information on group experiences at Mount Lofty House, please contact us today.